Trinity - Funeral for Bobby Ray Bozeman, 81, of Trinity will be Friday, December 28, 2018, at Faith Baptist Church in Moulton, at 2:00 PM with Rev. Jeff Griffis officiating and Parkway Funeral Home directing. Burial will be in East Lawrence Memorial Gardens. Visitation will be one hour before the service at the church. 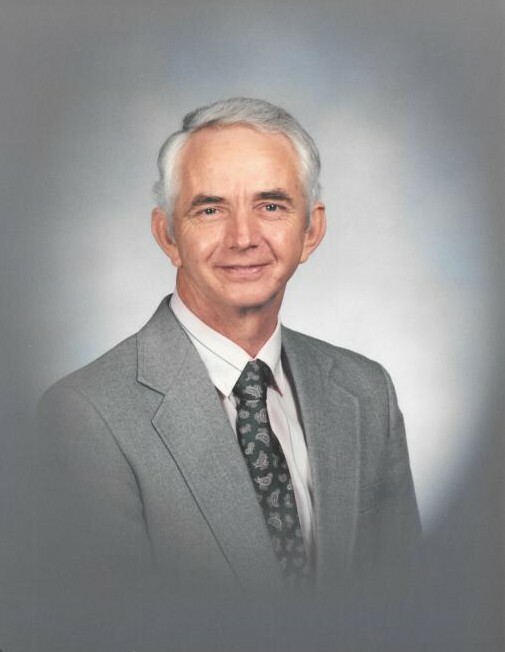 Mr. Bozeman, who died Sunday, December 23, 2018, at Falkville Healthcare, was born, April 3, 1937, to Dempsey Bozeman and Josie Mitchell Bozeman. He was a member of Faith Baptist Church in Moulton and retired form BP. He was preceded in death by his parents, brothers and sisters.